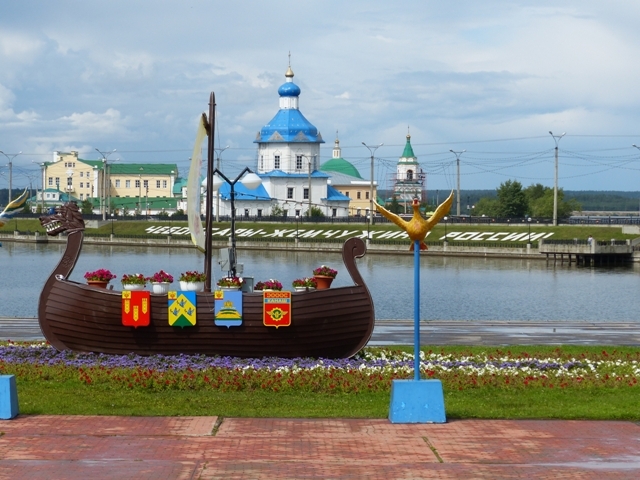 The Chuvash Republic or Chuvashia for short is located in the middle riches of the Volga River. 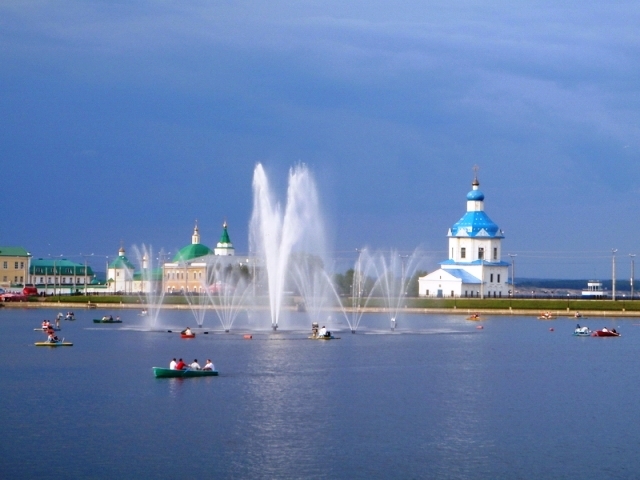 Cheboksary is the capital of the Chuvash republic. The city was founded in 1555. 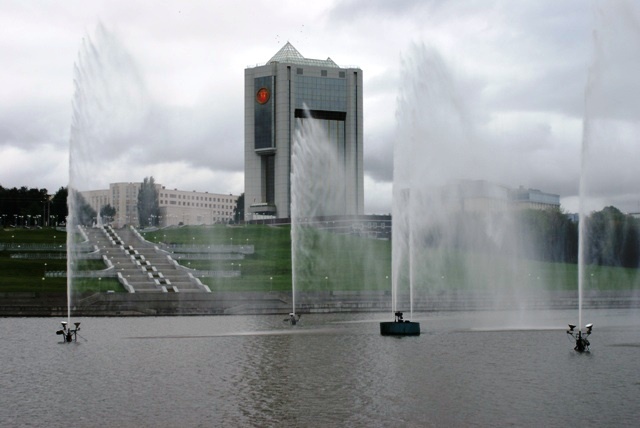 Today Cheboksary is a modern nice city sitting the right bank of the Volga. Located right in the center of the city are several churches and monasteries built in the 17-18th centuries. Beer is the favorite drink of the Chuvash people. Mini beer breweries can be found in many households especially in the country. 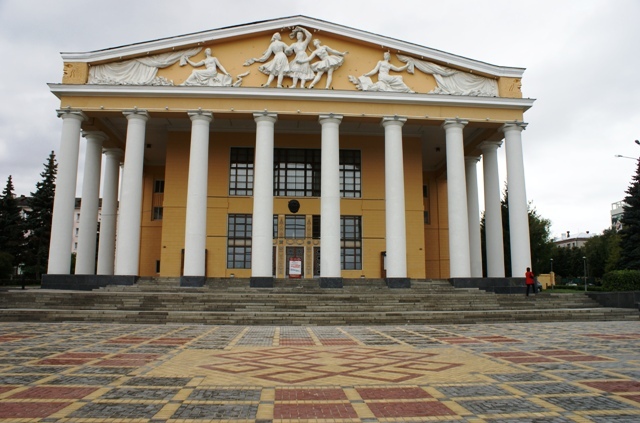 The beer museum in Cheboksary is shaped as a beer barrel. Numerous monuments, beautiful buildings both modern and old, can be very photogenic at a certain angle. 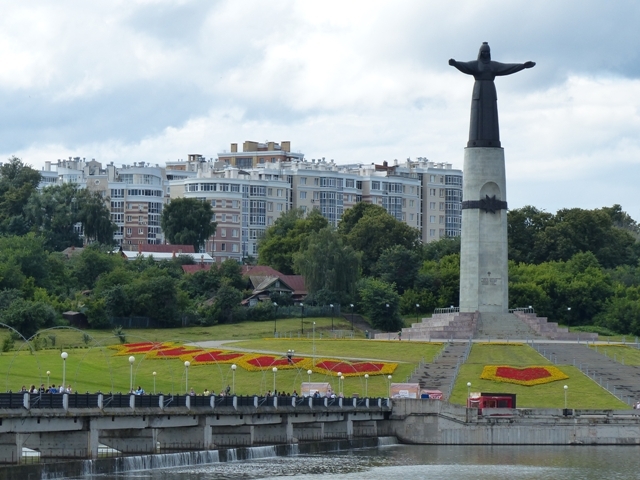 The statue of Mother Chuvashia. 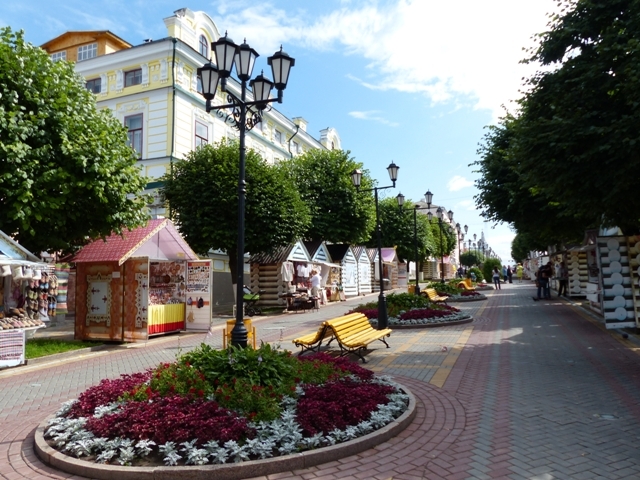 The Ehrem Khusa restaurant located in the walking street next door to the beer museum is a good place to taste the Chuvash cuisine and beer. 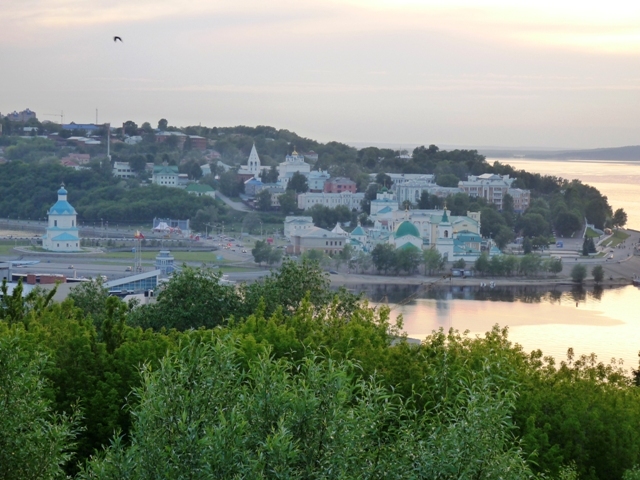 The Victory Park is the highest point above the Volga and offers a good view over the river and the rest of the city.